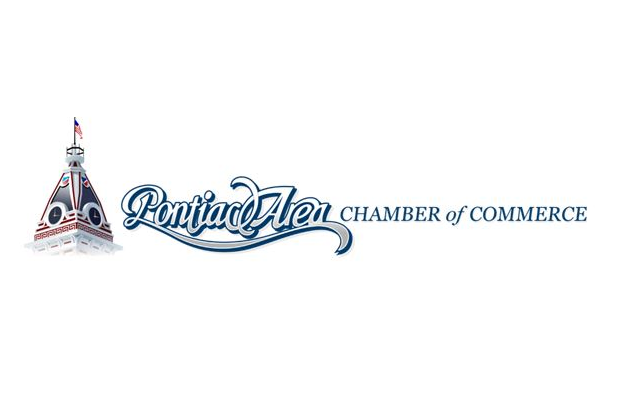 The Pontiac Area Chamber of Commerce is currently selling raffle tickets all month long for the “Dine Around Town” raffle sweepstakes. Executive Director Mindi Terrell said there will be one winner chosen during a Facebook Live event on the Chamber’s page February 2, and that winner will receive gift certificates from fourteen Chamber restaurants. “It’s awesome, because it’s gift certificates from Baby Bulls, Café Fontana, there’s three free large pizzas from Pizza Hut, free meals from McDonald’s, Subway, DeLong’s, Old Log Cabin, Sheila’s Nut House at Pub 13, Pontiac Family Kitchen, Bernardi’s, Edinger’s, Dunkin Donuts,” Terrell said. Tickets can be purchased at the office at 210 N. Plum Street. The cost is $25 for 6 or $5 each.